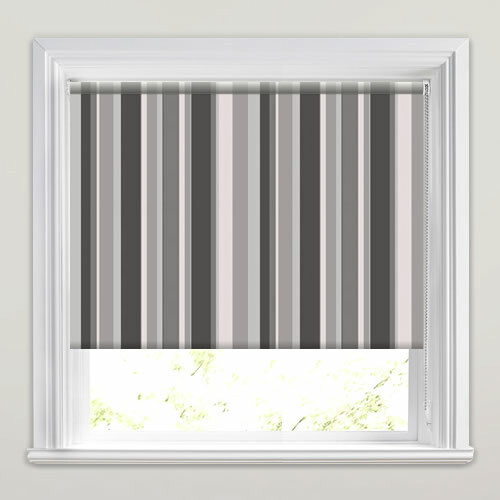 These luxurious custom made monotone striped roller blinds feature cool shades of grey, black and white. 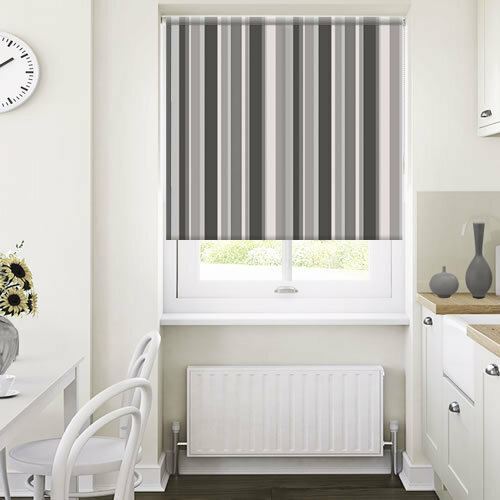 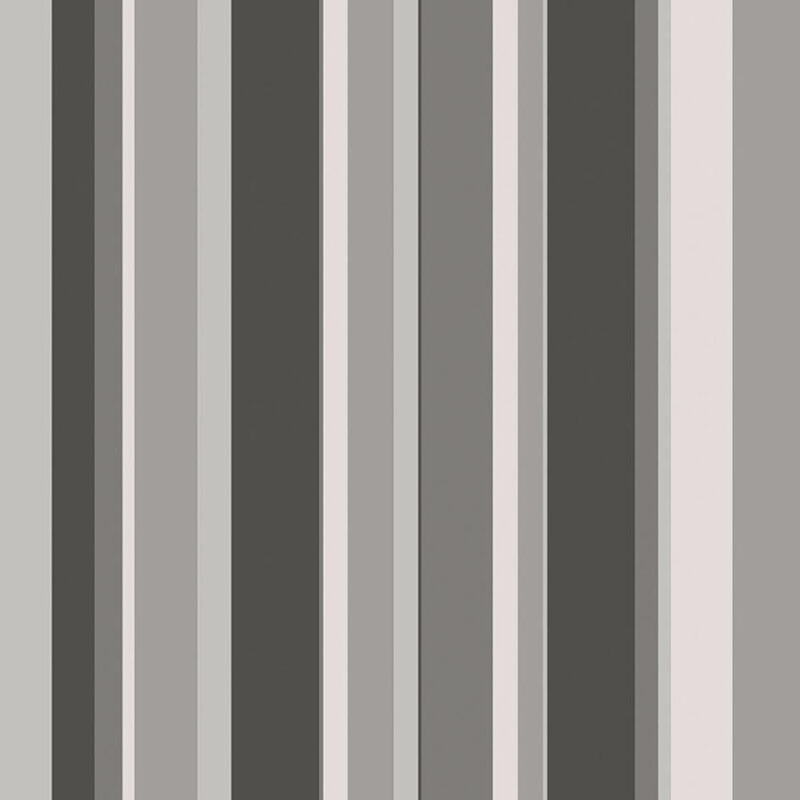 They are perfect way to bring neutral colouring and stripy loveliness to any kitchen, lounge or dining room. 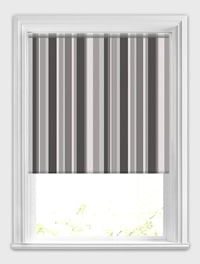 No issues, great quality, fast delivery & reasonable price.